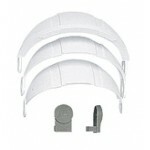 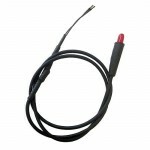 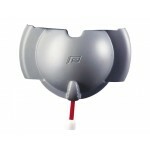 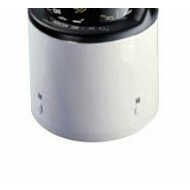 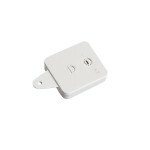 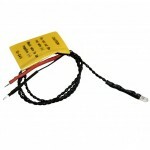 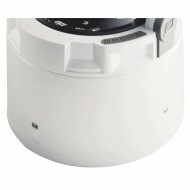 Replacement binnacle to suit Plastimo Horizon 135 - White ABS Plastic.. 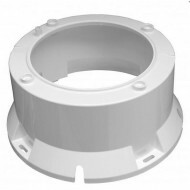 Replacement binnacle to suit Plastimo Olympic 135 - White ABS Plastic.. 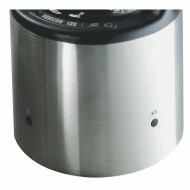 Replacement binnacle to suit Plastimo Horizon 135 - Polished Stainless Steel.. 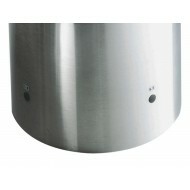 Replacement binnacle to suit Plastimo Olympic 135 - Polished Stainless Steel..